Happy weekend, everyone! We're loading up the pups and heading up to Maine for a weekend of camping, swimming, and hiking. I couldn't be more excited to escape the city for a bit and give the pups some room to roam. What are you guys up to this weekend? In other news, here's what else I'm loving around the woof web this week. Getting 20% off at the Silly Buddy with code HELLOSUMMER. 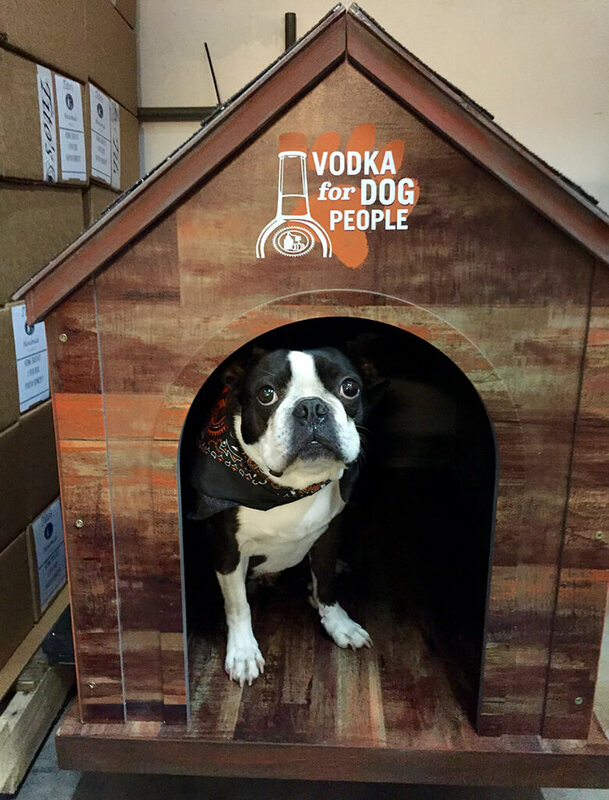 Enjoying this round-up of the most dog-friendly offices. Dying to buy Josh a pair of these Dachshund swim shorts. 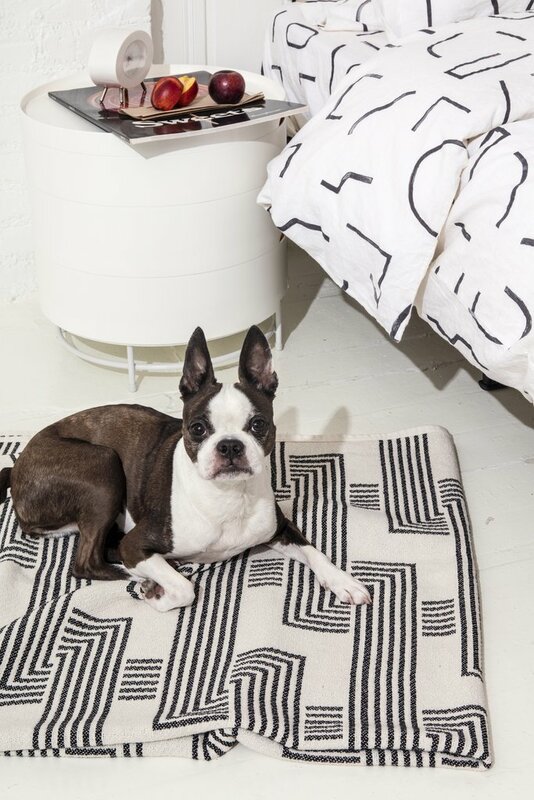 Admiring this gorgeous folding throw that makes a comfy and space-efficient dog bed. Shopping Mungo & Maude's luxe sale items that are 50% off—like this merino sweater. Watching this video of a dog caught playing in the pool on repeat. Loving all the dreamy new items in Whiskers & Stitched's Summer Collection. Thinking we need a set of these dog-friendly, floating skipping stones for our next lake trip. Reading this great piece about artist David Hockney's relationship to his Dachshunds. And also discovering this one about Picasso's Dachshund, Lump. Favorite quote: "Hell, that little dog just took over. He ran the damn house!" 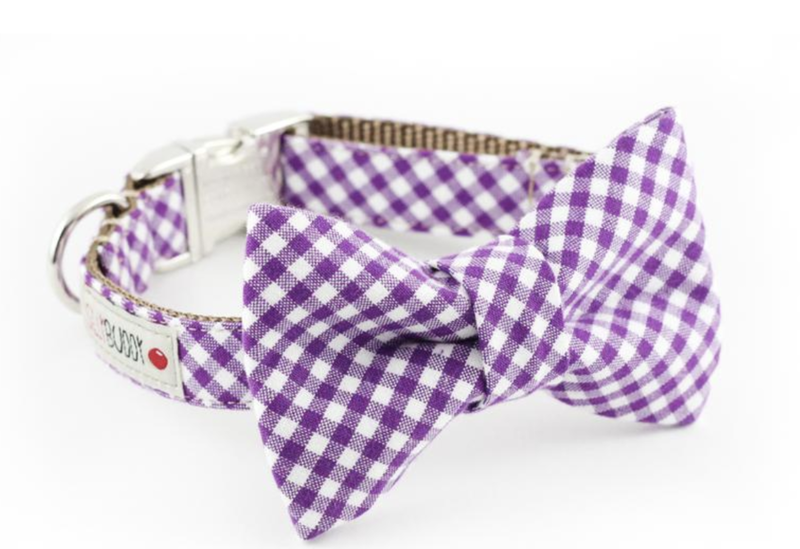 Shamelessly promoting our new list of Fourth of July picks for pups.